New range of inspection equipment for injection moulding processes including thermography and thickness sensing on show at MENE. 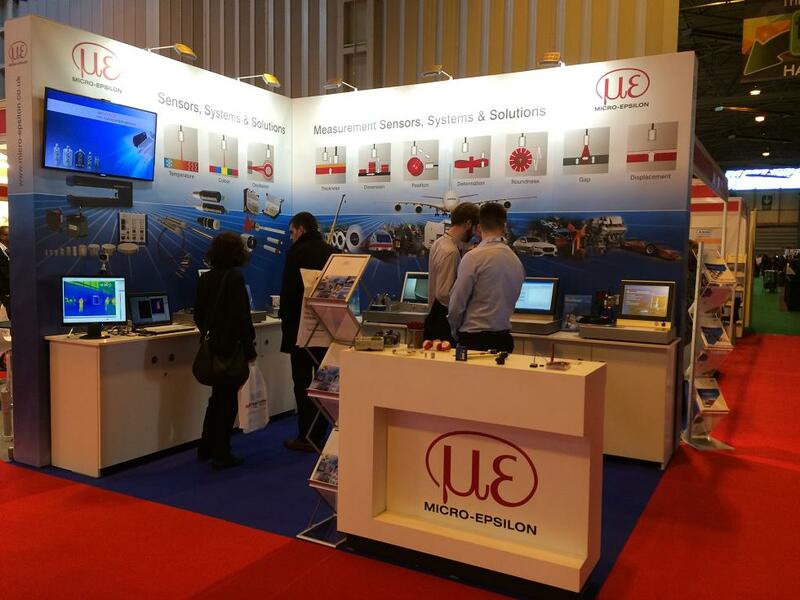 At the Manufacturing & Engineering North East exhibition (6th July – 7th July 2017) at Metro Radio Arena, Newcastle, Micro-Epsilon UK will present two new measurement systems. moldCONTROL is an inline thermal imaging system for the early detection of defects and quality fluctuations in injection moulded parts, including multi-layered or transparent moulded parts. The system is particularly well suited to large, complex, multi-layered or transparent moulded parts and can be easily retrofitted to existing injection moulding machines. Materials include all plastics, polymers, elastomers, rubber and even glass. thicknessSENSOR is an affordable, compact thickness measurement system for strip, plate and film targets. The fully assembled system is immediately ready for use ‘out of the box’ and costs less than £10,000. The system is designed to bridge the gap between customers’ own self-build equipment and the high cost, large investment thickness measurement systems that involve commissioning by the supplier’s own engineers. The optoNCDT 1320 is the entry-level version. The controller is integrated in the sensor housing, which simplifies installation and set up. The sensor is extremely compact, lightweight and so can be mounted in tight spaces on machines or other difficult-to-access locations. With identical dimensions to the optoNCDT 1320, the optoNCDT 1420 is designed for high precision, high speed, dynamic displacement, distance and position measurement applications. The measuring rate is adjustable up to 4kHz and the sensors offer an excellent price-performance ratio, particularly for high volume OEM applications.